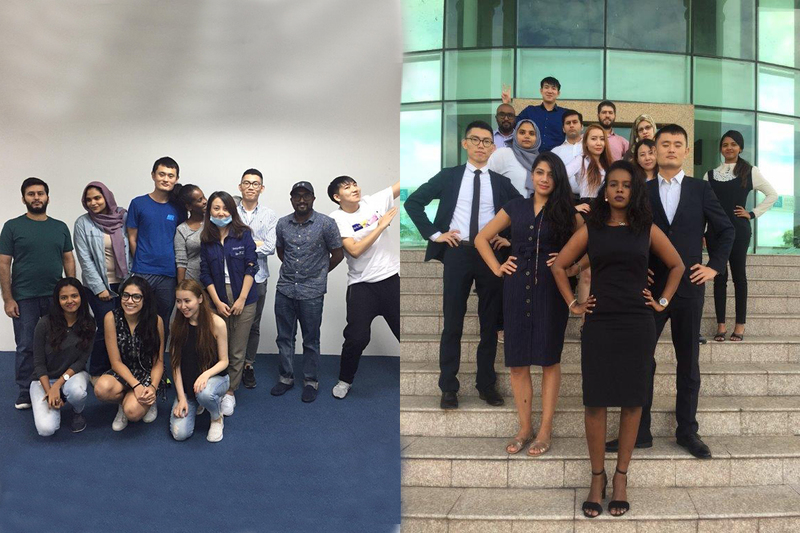 Senior lecturer Dr Derek Watson spent the week at one of Sunderland’s global partner centres, SEGi College in Kuala Lumpur, Malaysia, coaching 20 students as part of their Master of Business Administration (MBA) course. The five-day programme, an integral part of their degree, provided research informed teaching with commercially connected insights, using live examples designed to create a rich learning environment for the students. Feedback has been highly positive and images Dr Watson took of the group at the beginning of the week contrasted to the end of the programme, he says have demonstrated their transformation into business professionals. “It was great to see how their approach to the programme developed by the end of the week and how engaged and motivated they became,” explained Dr Watson, the postgraduate Module Leader for Innovation and Technology Transfer and both Director of Studies and co-supervisor on the Universities Doctoral programmes. “This is a key example of our University using researched informed teaching, and commercially live examples, within a five-day programme, to really raise standards, not just in the students’ knowledge and skills but in their presentation and commercial insight. The MBA (Marketing) is an internationally respected business qualification developing a strategic understanding of all aspects of managing a successful business in one year. There is a specific focus on marketing, allowing students to specialise in the marketing aspects of senior management. The current cohort of MBA students at SEGi in Malaysia hail from across the world including Afghanistan, the Maldives, Jordan, Sudan and China. The programme is an integral part of their MBA programme, in which they produced an assessment at the end of the week, based on a live business case study. For more information on the MBA programme click here. 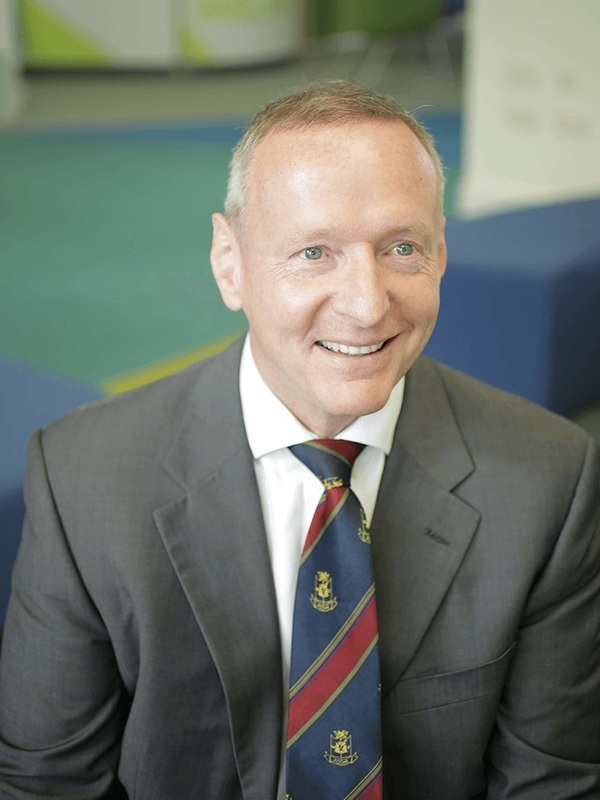 For more information on Dr Derek Watson click here.